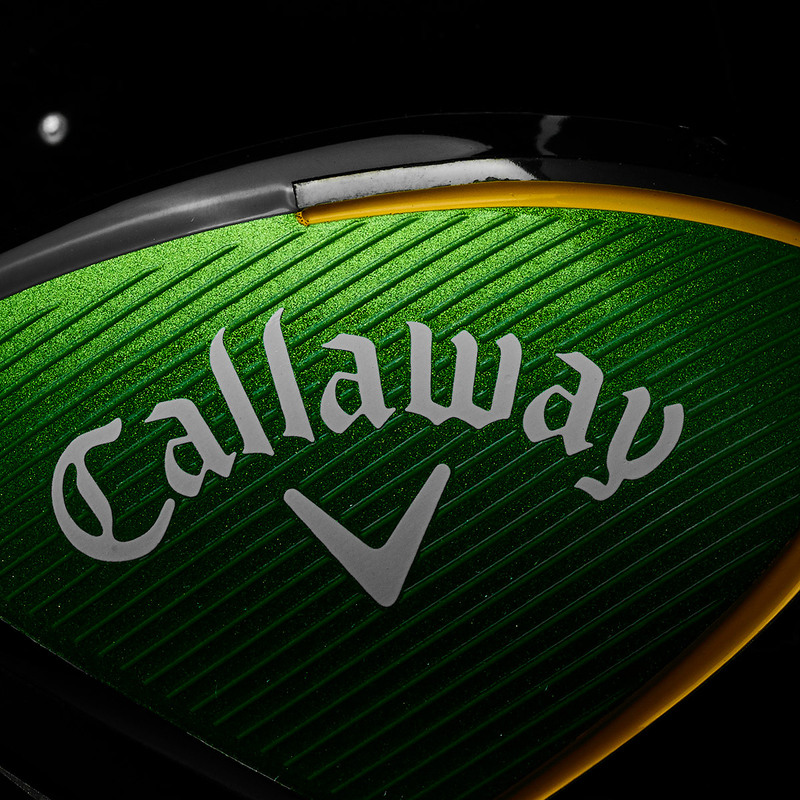 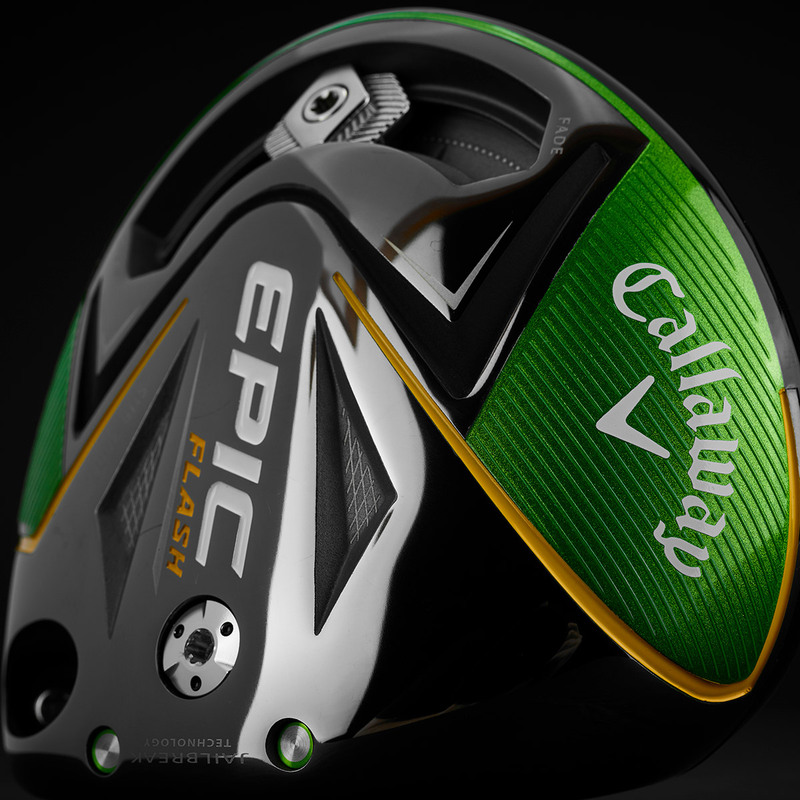 Play Callaway Golf`s latest driver with Flash Face Technology, the first-ever driver to be engineered using artificial intelligence to generate more ball speed. 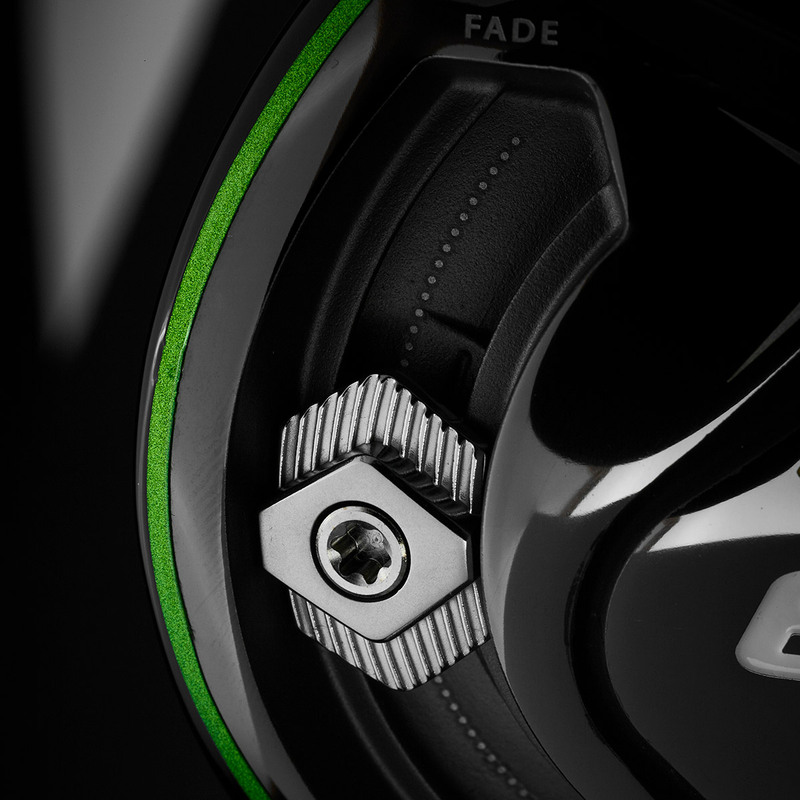 To create even more ball speed engineers at Callaway Golf used artificial intelligence and machine learning to dramatically change the centre region of the club head face. 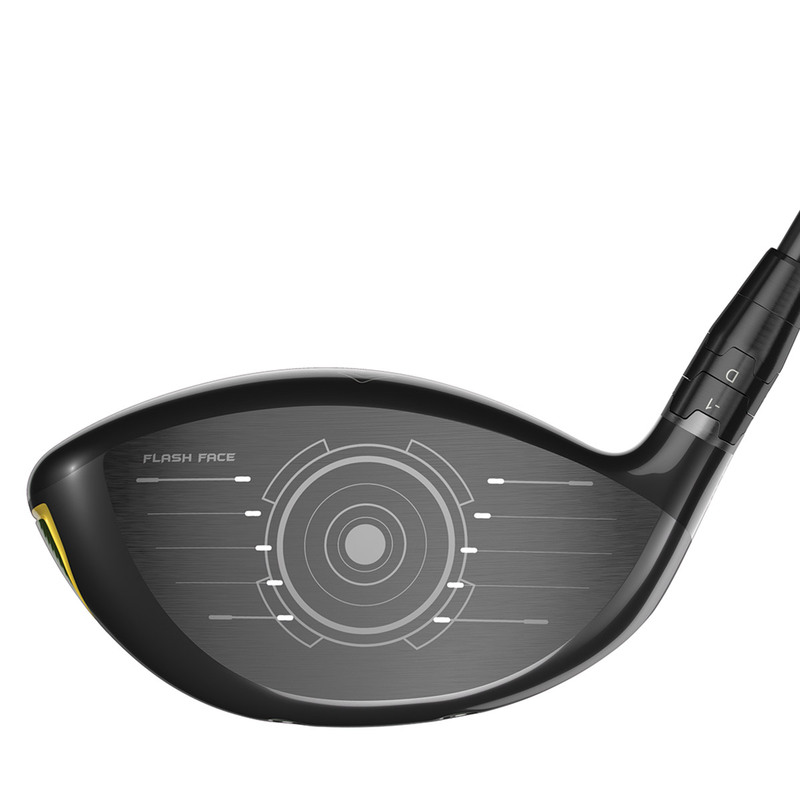 This essentially changes the way the head and club face behave at impact to deliver more ball speed and distance. 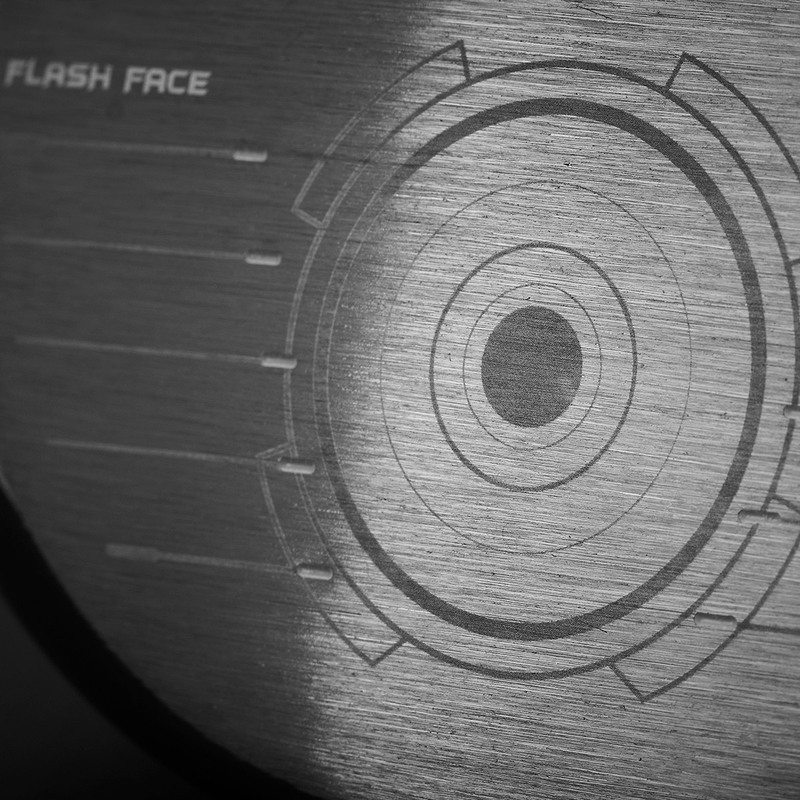 Jailbreak is 2 strong titanium bars (both just 3g) behind the face, parallel to each other and connected on either end to the crown and sole. 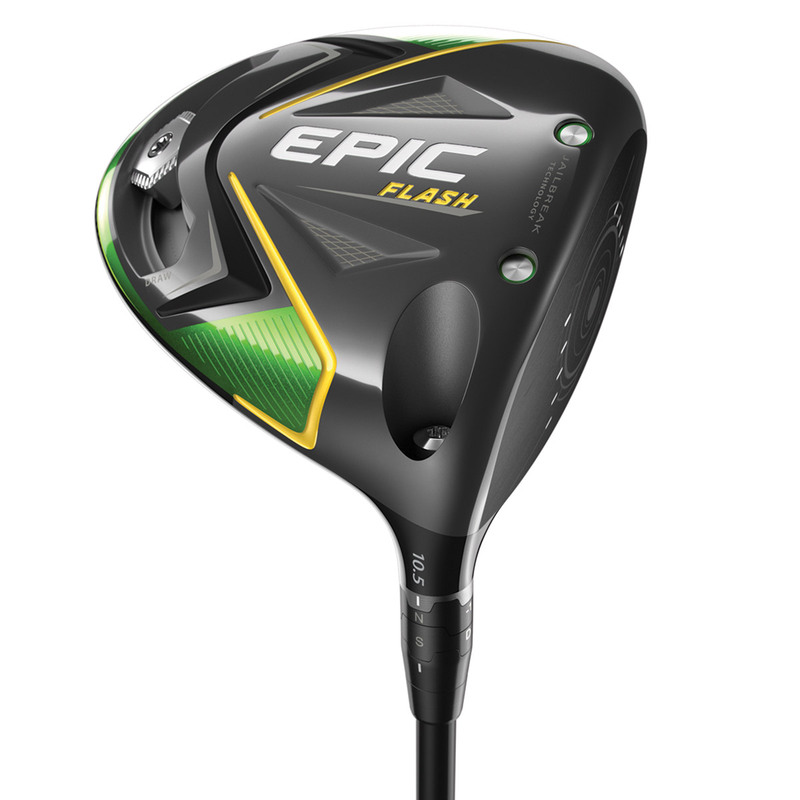 The size, strength and location of each Jailbreak bar work together to reduce how much the crown and sole deflect, forcing the face to take on more of the load created at impact than ever before. 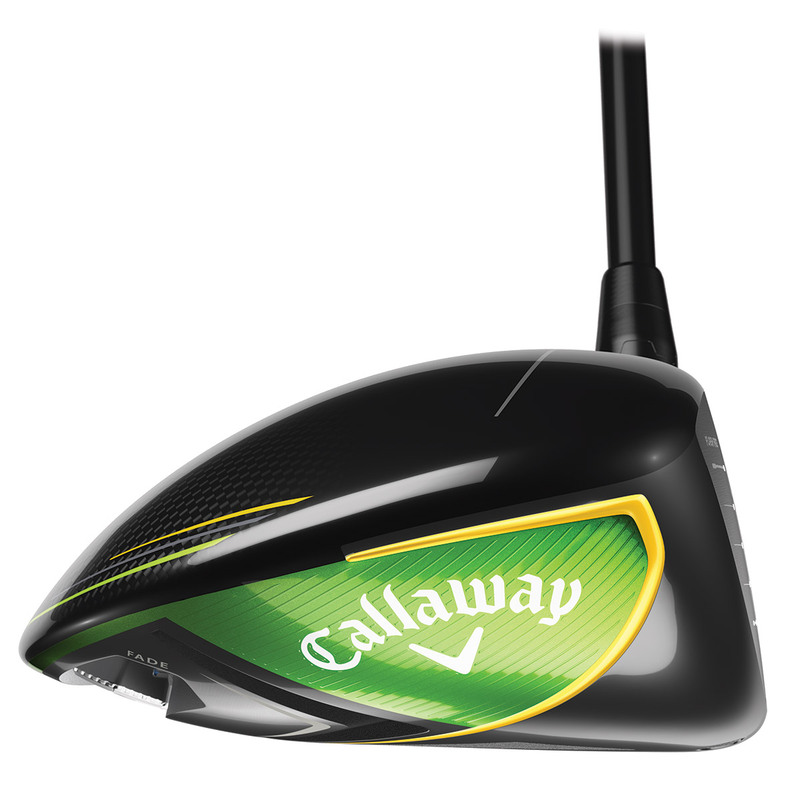 This results in faster ball speeds across the entire face offering more consistent distances, even on miss-hits. 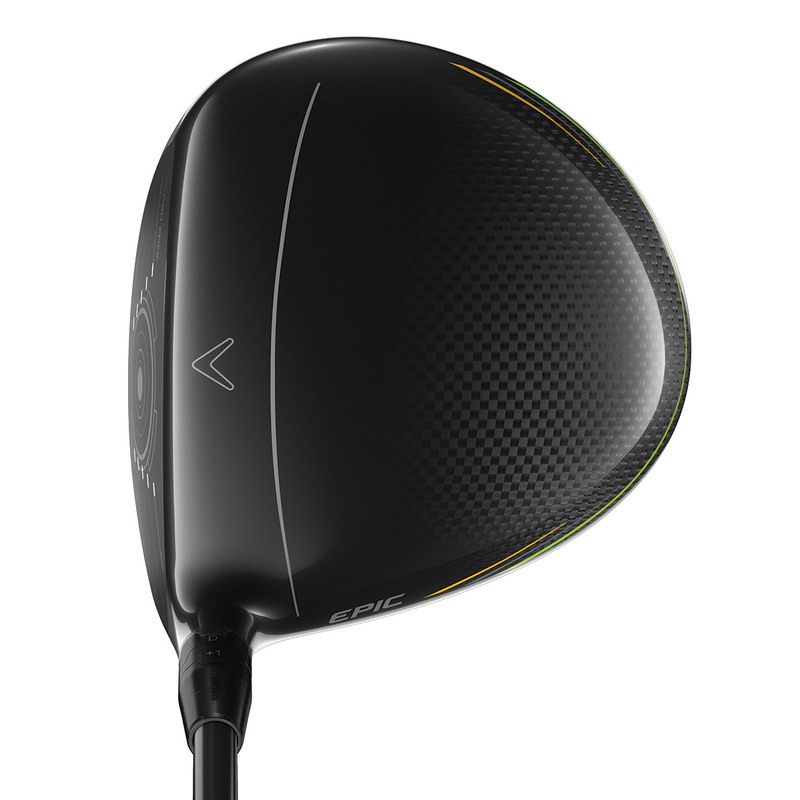 This triaxial carbon creates an unbelievable light and strong composite material, this driver provides supreme MOI and low CG that makes it easy to launch. 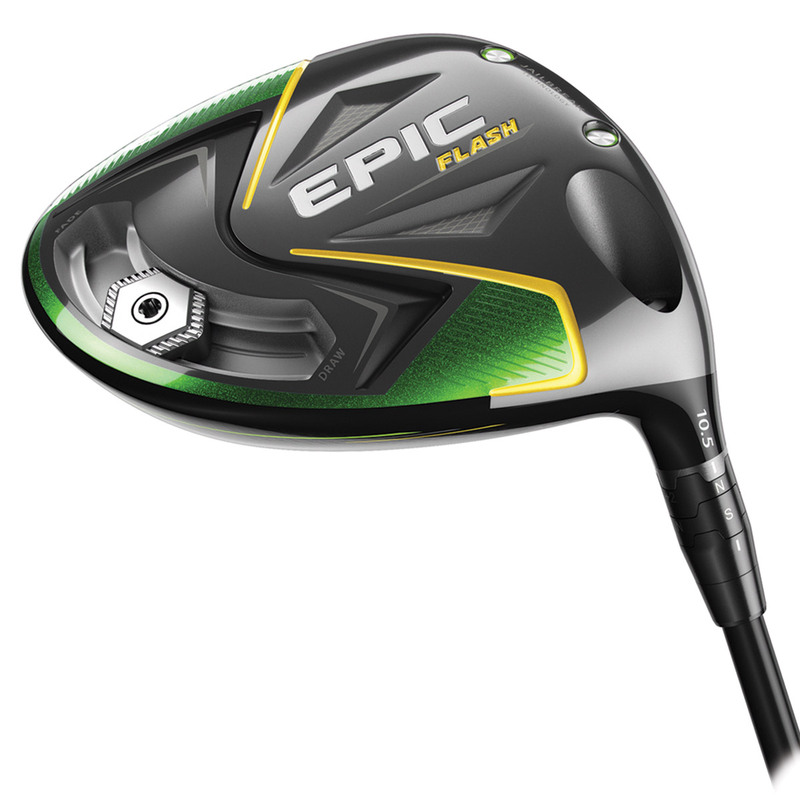 The Epic flash features a sliding 16-gram weight, this helps to enhance the MOI to deliver and offers a range of shot-shape correction.